We offer a full range of investment, insurance and financial services and have access to a wide array of solutions. We have established a team of financial professionals committed to offering complete objectivity and unbiased advice. 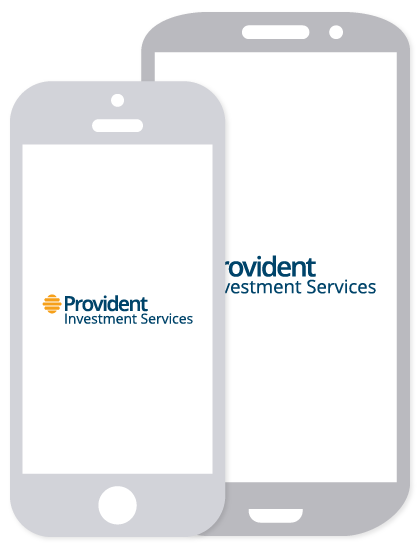 At Provident Investment Services, our financial professionals understand that individuals face unique challenges as they build wealth and plan for the future. We can help take the mystery out of preparing for today and tomorrow. Whether your goal is preparing for retirement, saving for college, or managing your estate, our personalized service focuses on your needs, wants, and financial goals and objectives.